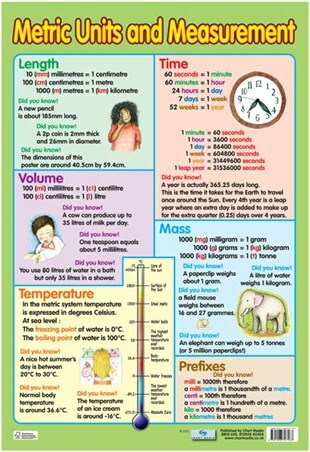 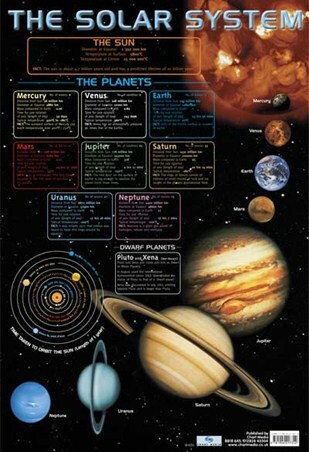 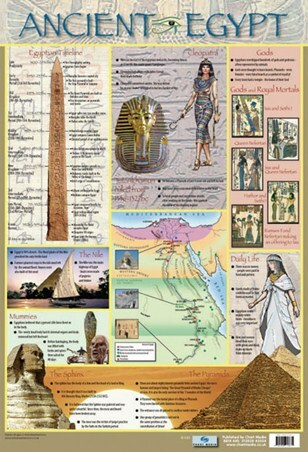 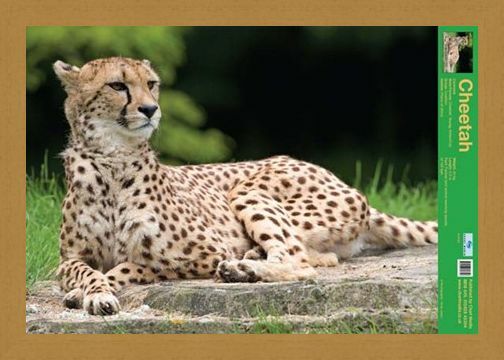 Educational Mini Poster: Take an in depth look at the beautiful animal, the Cheetah, in this stunning facts poster that makes learning fun! Using brilliant, close up photography, this poster allows you to view the intricate detailing of the cats fur and its gorgeous patterns, as well as its facial features and whiskers. 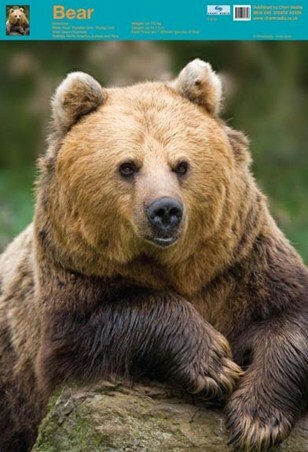 The carnivore lives on the plains of Africa and is here to fill you in on all you need to know about her species. 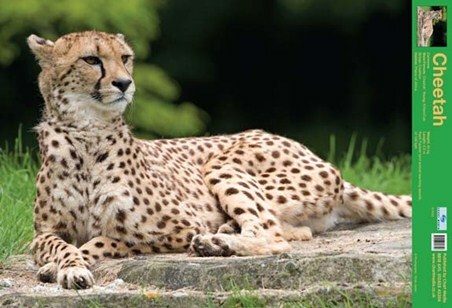 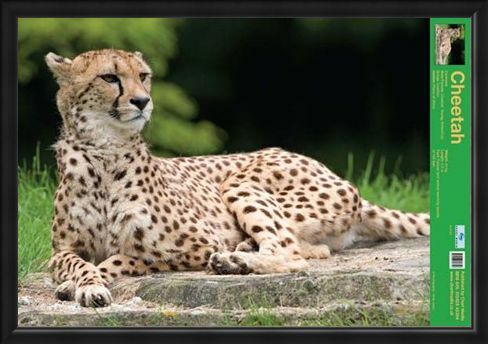 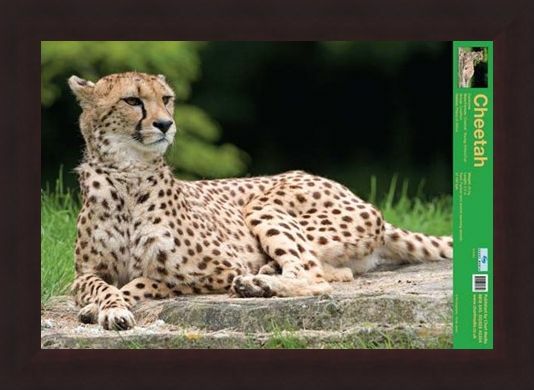 With jaw dropping facts, including the Cheetah being the 'Fastest land animal reaching speeds of 100kph' and measuring 2.2m fully grown, this sensational glossy poster is sure to blow you away and is perfect for any animal lover. 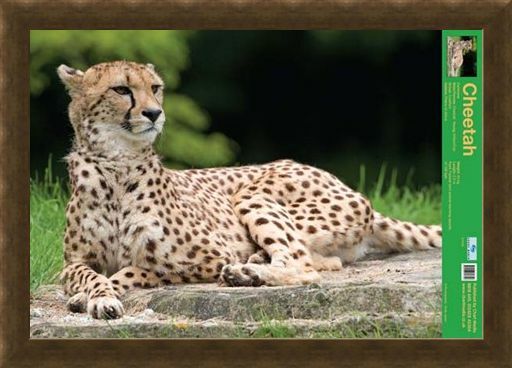 High quality, framed The Cheetah, Wild Facts mini poster with a bespoke frame by our custom framing service.